We believe that our employees are our greatest resource whose input and development are essential to the organization’s success. Lisa Schroder is an experienced executive with a career-long commitment to improving the quality of urban life and a record of achievement working in the public, private and not-for-profit sectors. Prior to joining Parks & People, Lisa led the growth of the Pittsburgh non-profit, Riverlife, from a start-up in 2001 into a civic force that invested $135M to transform 13 miles of industrial downtown riverfront into a continuous waterfront park system. Ms. Schroeder’s leadership implementing the “Vision Plan for Pittsburgh’s Riverfronts” into an urban asset that attracts millions of users earned her the AIA Gold Medal Award (2012); the Outstanding Women in Business Award (2011); and a “Top Environmental Hero” award (2009). Having moved back to her hometown of Baltimore, Ms. Schroeder’s vision for Parks & People is to focus assistance in neighborhoods where urban fabric is degraded to improve environmental, social and physical health for all Baltimoreans. 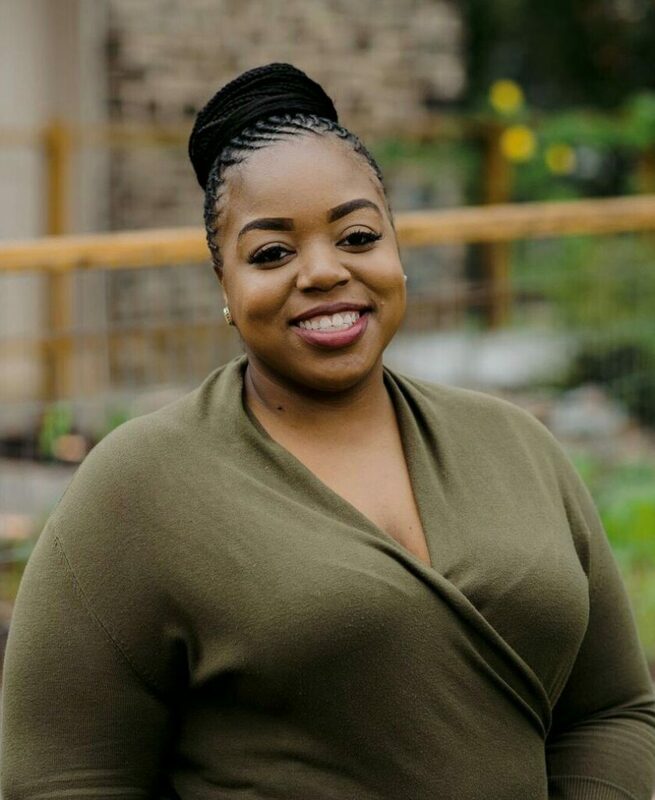 From the base of Parks & People’s new 9 acre LEED Platinum campus in West Baltimore, she is working to build greener communities and great parks, inspire young people to care for green space and advocate for great parks and green space in Baltimore. Sue works as part of the Leadership Team to ensure that Parks & People has the skills, resources, partnerships and passion to unite Baltimore through parks. Sue believes/knows that everyone in Baltimore should have access to safe, beautiful places to play and learn. While serving as a volunteer in a rural village in Chile after college, Sue started a summer camp for children of farmworkers that connected campers to the beauty of the natural world. She loved seeing the children grow in appreciation and desire to care for the fields, valleys and streams at the base of the majestic Andes mountains. When she joined Parks & People’s staff in 2013, she saw so many similarities between the children in her village in Chile and the youth participating in Parks & People’s programs right here in Baltimore. 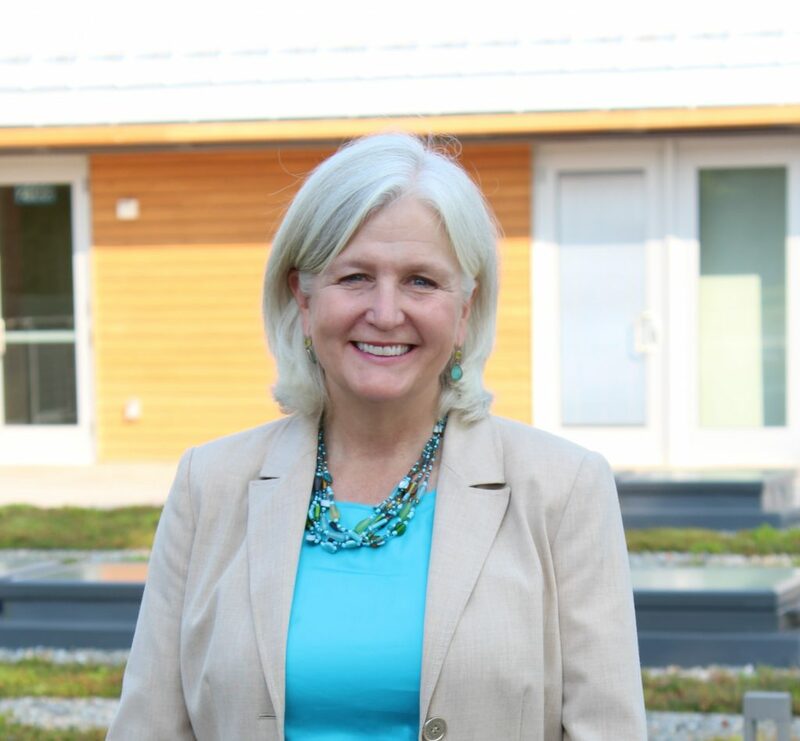 Sue has used her over 20 years of experience in nonprofit community development and human services to incorporate best practices into Parks & People’s programs and organizational culture while striving for the growth and well-being of the people and communities that are served. She leads the effort to implement our recent strategic plan and collect data to show the remarkable impact of our programs and projects. Sue received an undergraduate degree from the University of Notre Dame and holds a Master of Social Work in Community Organizing from the University of Pittsburgh. She recently completed the Developing Leaders in Nonprofits Program at the Columbia University School of Business. Sue lives in Baltimore with her husband and three children. She spends her free time driving her kids around to various activities and loves to return to her hometown of Buffalo, NY to eat pizza and chicken wings. Wayne provides support for Parks & People’s building management, human resources, information technology and payroll functions. The Administration division also oversees the landscaping and grounds maintenance of the Foundation’s 9-acre headquarters. His 35-year work history spans the non-profit, for-profit and government sectors. He has been a long time resident of the Baltimore area and began work at Parks & People in the summer of 2000. Valerie works with community groups, partner organizations and agencies to help people improve their neighborhoods through greening. Valerie’s passion for neighborhood greening stems from a commitment to working toward fairness and equal access to opportunity. By helping communities to reclaim or put their own touch on open spaces and parks, residents shape their neighborhoods, the City and the ecosystem through action. While similarly motivated, she took a different approaches in previous positions. She was Director of Development at Women’s Law Center of Maryland, a nonprofit that provides free legal service to victims of domestic abuse and advocates for justice and fairness for women. She helped to preserve and communicate the stories of the workers who made the area’s industrial heritage at Baltimore Museum of Industry while working in the public programs and fundraising offices. As an AmeriCorps member she earned a Governor’s Citation for mobilizing thousands of volunteers to serve their communities through Volunteer Maryland. Ms. Rupp holds a Master’s in Public Administration with a concentration on Public Policy from University of Baltimore and undergraduate degrees in History and Communications (dual focus in Journalism and Public Relations) from Shippensburg University, as well as a certificate in Volunteer Management. She received the Linda Jenkins Brown Award in 2014, given to the top University of Baltimore MPA graduate for academic achievement and civic leadership. Valerie can often be found climbing trees, befriending domesticated and wild animals alike, and visiting vineyards. On an ongoing quest for the perfect vegan queso, she is a wealth of knowledge regarding restaurants far and wide, as well as plant-based cooking. She enjoys hiking and gardening despite horrible allergies. While she loves to travel, usually a bit off the beaten path and quite possibly on the side of a mountain, she also enjoys exploring the many adventures available in the Baltimore-DC metro area. Shannon works with all employees of the Foundation to ensure they have the financial information, resources, and tools to successfully carry out their goals. Shannon knows exposure and access to green spaces is critical, but she cannot deny her true love of numbers and spreadsheets. 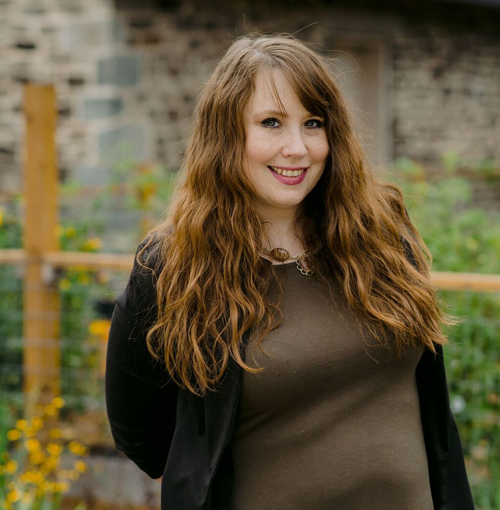 Shannon previously worked in both public accounting and the for-profit sector before realizing she wanted to be part of an organization focused on making change in local communities. She realizes fiscal responsibility and oversight is critical in making the most of resources typically limited in non-profits. Seeing the teenagers in the Branches program build and maintain their garden has inspired Shannon to start her first garden. Shannon has seen firsthand how green spaces can transform communities, most recently at the new McKean Avenue park. Shannon continues to work towards a sustainable organization that is invested in uniting Baltimore through Parks. 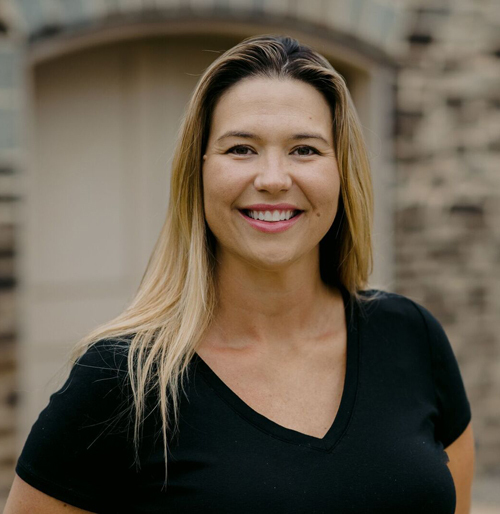 Shannon holds a bachelor’s degree in accounting from Towson University and has over 10 years of experience in the accounting industry. When not crunching numbers Shannon spends her free time on the water boating with her husband and English bulldog. Laura works with communities and stakeholders to bring beautiful and vibrant spaces to Baltimore. Laura believes that a sense of wonder at the natural world can enrich lives. She grew up with the woods of Harford County as her backyard and spent many hours traipsing in the stream and catching crayfish. Fittingly, Laura worked as a natural resource biologist and then planner for the Maryland Department of Natural Resources before joining Parks & People. Now that she lives and works in the city, parks are her backyard. 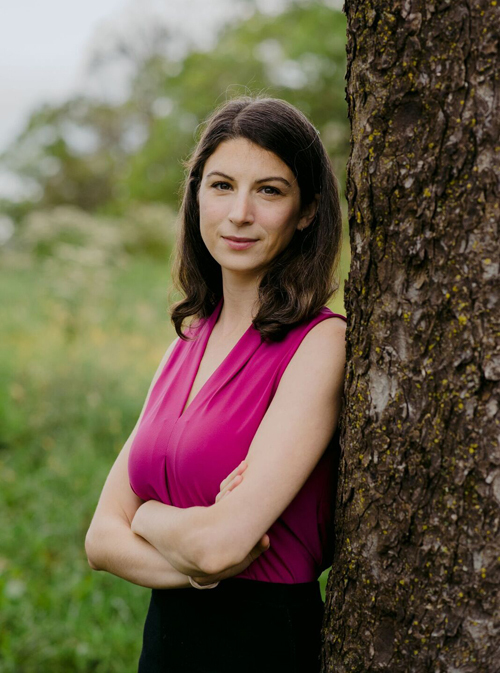 Laura believes everyone should have access to safe, beautiful and enjoyable open space, and is passionate about fostering discovery of nature in the urban environment. She has a B.S in Biology from Washington College and an M.S. in Environmental Sciences and Policy from Johns Hopkins University. In her spare time, she takes advantage of living in a vibrant city, knits and spends as much time as she can with her husband and daughter. Steve works with communities throughout Baltimore to envision and bring their park visions to life. Having worked all over the world, Steve has seen the power green space offers in regards to transforming communities and the lives of residents. Despite many hurdles throughout Baltimore, Steve believes the city’s residents are its greatest asset. By listening resident’s wishes and persevering through challenges, the greatest work can be accomplished. He is inspired by community members he meets each day. In particular, he will never forget how many communities have welcomed him as family, ultimately inspiring him to push as hard as he can to bring their wishes to fruition. Steve has worked tirelessly since joining PPF 3 years ago to revive and create 15+ park spaces with support from the communities he served. Steve is a landscape architect, most recently awarded with the distinction of the Baltimore Business Journal’s ‘Top 40 Under 40’ in 2016. Steve holds a bachelor’s and master’s degree in Landscape Architecture from Penn State University. Steve loves Baltimore, particularly Patterson Park, where he can be seen walking daily with his trusty 4-legged sidekick Cooper and his loving boyfriend Mike. 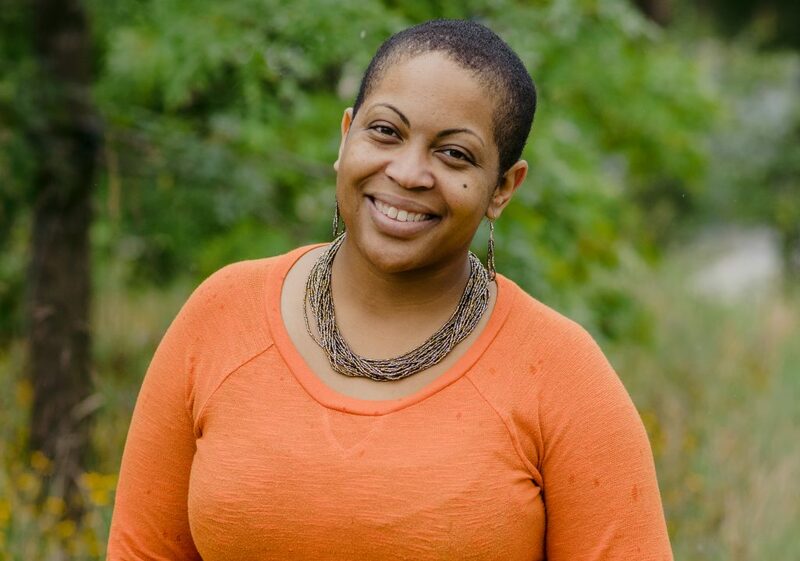 Alicia Copeland works with elementary and middle school youth to help develop their ability to make positive and responsible decisions, avoid the summer learning slide, increase their awareness and appreciation for their environment and feel a greater sense of community. Alicia truly believes that the children are the future and that we must nurture and foster their creativity to assists them in being the best they can be. You can do nothing alone and there is always an opportunity to assist youth. The youth she has come in contact with have had a lasting impact on her. She makes it a point to keep in contact with them and ensure they are creating and accomplishing their goals as they continue their journeys through life. Alicia has worked at several Baltimore area middle and high schools educated students about the Spanish language and culture as well as college preparation and how to succeed in high school. She also started her own wedding & event planning company because she loves love. Always giving back to the community, Alicia mentors students from her undergraduate alma mater, Goucher College and advises her sorority’s high school youth group. 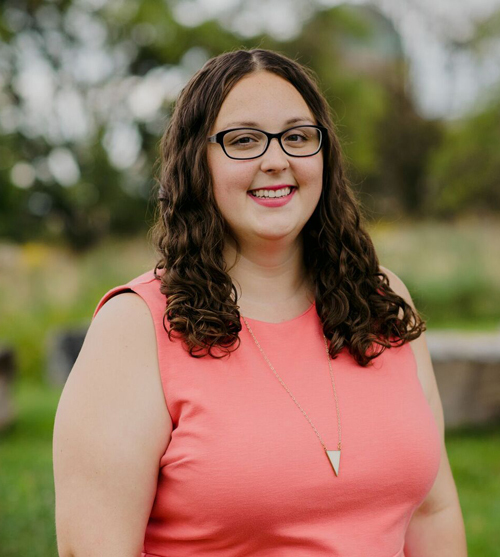 Besides having presented regionally and nationally, Alicia is a certified wedding and event planner and uses this accolade to execute several small and large scale events for her summer camp program. 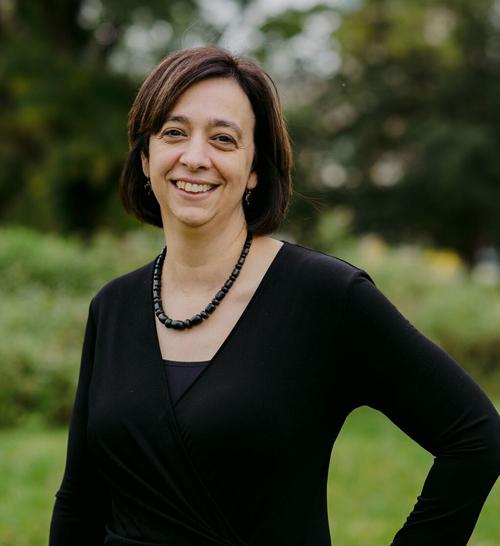 Alicia holds a Bachelor’s degree in Secondary Education and Spanish from Goucher College and a Master’s of Arts degree in Leadership in Education from Notre Dame University of Maryland. In her free time Alicia enjoys spending time with her family. You can often find her engaging in random outbursts of Zumba or finding the best place to eat papusas and drink horchata. David works with the Branches Program at Parks and People Foundation to engage Baltimore City Public School students in environmental stewardship and instill a belief in them that the problems facing Baltimore are not intractable. David knows that all youth have the capacity to succeed and inspire others by demonstrating their path to success. 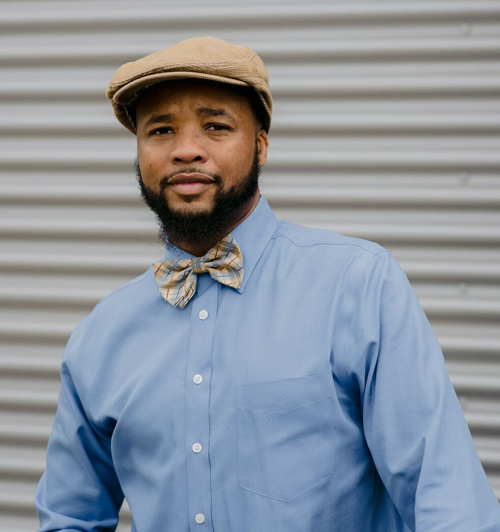 Transitioning from his previous career as a high school English teacher, David chose this position because he sees, every day, the absences of opportunity for Baltimore City youth to engage in positive and productive activities. Furthermore, David knows that an individual’s sense of self-worth and self- confidence are diminished when that individual feels that there are no legitimate opportunities available for them. Prior to accepting his position at Parks and People Foundation, David was a full-time faculty member at Cristo Rey Jesuit High School, a unique school that works specifically with low-income Baltimore City students who are the first in their families to attend college. 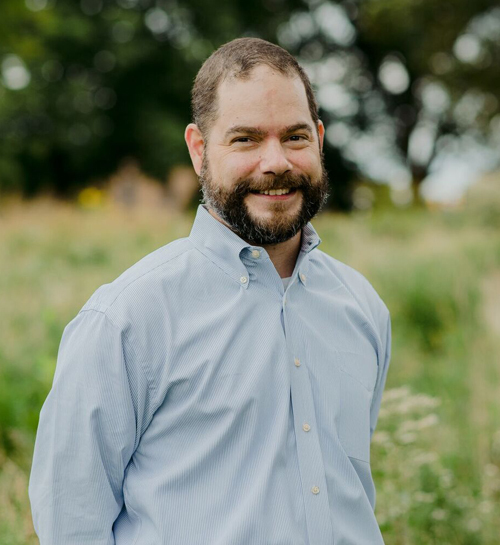 David attained his Bachelor of Arts degree in English and Philosophy at Hobart College and received his Master of Arts in Teaching degree from Towson University. David is married to his wife of fourteen years and enjoys fishing, boating, hunting, and aquariums. David works with educators, coaches and volunteers to assist our sports program participants in building sport-specific skills, strong character, a greater sense of stewardship and a connection to the outdoors. David knows sports to be one of the world’s greatest galvanizing forces, based on the notion that youth and adults alike, through organic interaction can collectively become healthier, improve confidence and esteem and achieve a greater sense of belonging. The importance of equal opportunities and access to productive, structured healthy activities for youth to engage in is what motivates David and drives his work. Before joining Parks and People, David previously worked for the Baltimore City Public School System which enabled him to build and strengthen strong connections with school partners and sports-based youth development organizations on both a local and national level. David was also a member of the 300 Men March Organization, a group of volunteers from all walks of life who engaged youth and adults across Baltimore City, encouraging them to refrain from violence. The group was instrumental in assisting with restoring a sense of calm after the 2105 Baltimore uprising and raised awareness nationally by marching to Washington D.C.
David is an accomplished athlete in football and track and field earning the honors of team captain, 4 x 400-meter relay state champion and third place in the 4 x 400-meter relay at the Penn Relays Carnival. David attended Morgan State University. He is also a loving father, husband of a highly successful track coach and nurse and is known for his keen fashion sense and singing ability. Sam facilitates meaningful outdoor experiences for Baltimore City young folks, trains environmental educators to engage youth in exploring City parks, and leads an internship program for young adults. 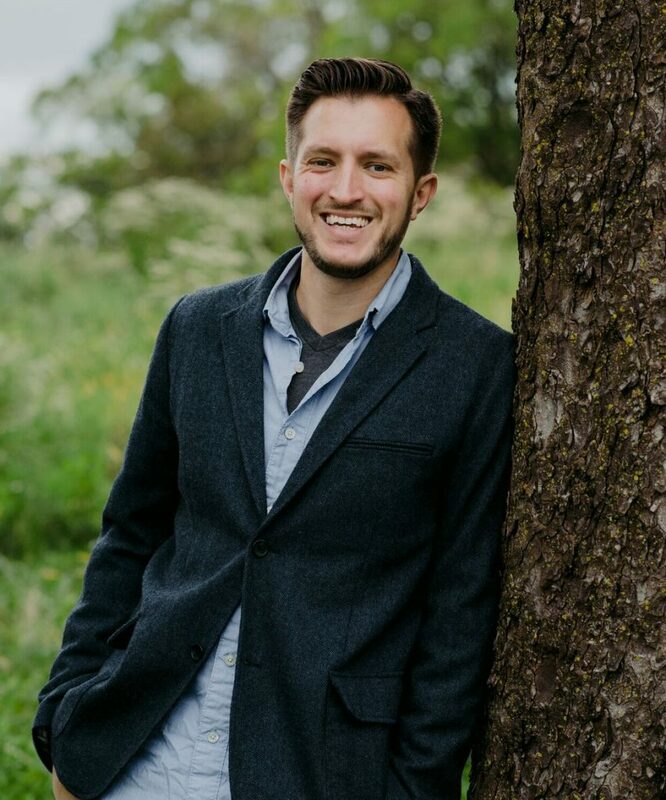 Sam believes urban environmental education can bring out the best in people, form positive relationships between people and the natural world, improve mental and physical health, and enhance ecological integrity. During his time at Parks & People, Sam’s has guided summer campers through streams, woods, and wetlands in one of the largest urban wilderness parks east of the Mississippi River, planted over 1,000 trees in public open space with middle and high school students, and continues to grow organic produce in a raised bed garden built and maintained by high school students. During his studies at University of Michigan’s School of Natural Resources & Environment, Sam explored the relationship between cognition and the environment – how environments effect our ability to function – particularly the psychological benefits of spending time in nature. 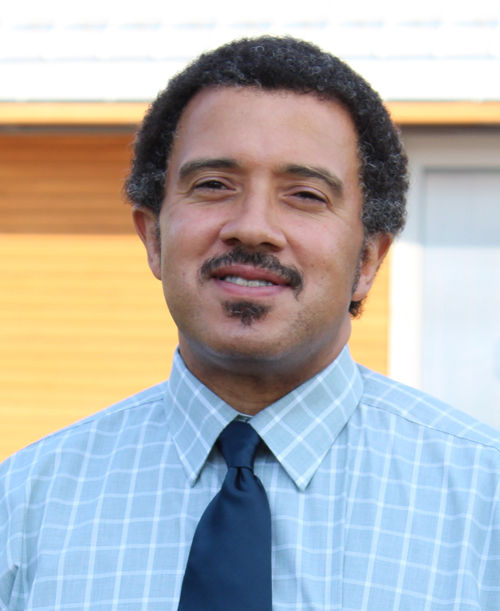 The positive association between nature and human well-being, in combination with his belief in environmental justice, led Sam to his career at Parks & People. Sam’s capstone project at Michigan dealt with motivating environmentally responsible behavior; with a focus on improving community outreach and engagement strategies, with the goal of improving water quality, in the Chesapeake Bay region. Sam is a believer in equitable, thermodynamically efficient, self-powered mobility (you’ll see him riding around Baltimore on his bike). He enjoys film (all Cohen Bros., Ridley Scott, or Spike Lee flicks make him happy), street art (giant murals – legal or otherwise), and, of course, all things natural (fungus, bugs, birds, honey bees, salt marshes, and trees in particular)! Hailing from Bowers Beach, Delaware, Sam first taught about the biology of the oyster, ecology of wetlands, and 1930s sailing techniques on a restored 1928 oyster schooner, A.J. Meerwald; serving as a living classroom for Delaware Bay residents. Although a true Delawarean at heart, Sam now finds serenity in connecting to the people and places of his adopted home – Baltimore City. As Programs Assistant, Robyn works with elementary, middle and high school students participating in SuperKids Camp, Middle School Sports Leagues and Branches along with their parents/families and school administrators. Robyn understands how vital programs – including summer, afterschool and internships – are to students today and believes all children should receive quality and safe programming to enhance their futures. Since joining Parks and People, she has found inspiration in the work that she does with students of all ages. Robyn holds a Bachelor of Science degree in Biology from Morgan State University and pursuing a Master of Science degree from the University of Maryland. When she’s not working or studying, she enjoys traveling and spending time with her son and other friends and family. Claire works with volunteers throughout all of Parks & People’s departments—from helping corporate groups plan fun and meaningful Earth Day activities, to helping get volunteers for the summer to help with SuperKids Camp, to coordinating volunteers for greening projects and middle school sports, she gets to touch a little bit of everything. Claire believes in experiential learning, access to the outdoors for all, and that wilderness and outdoors experiences shouldn’t be limited to places in the middle of nowhere and that great natural experiences can be had in the middle of the city. Claire grew up with a passion for environmental education and sustainability by working on her family’s organic farm. Prior to joining Parks & People, Claire worked as a waste and sustainability consultant at a small consulting firm in Baltimore and spent several summers at Wolf Ridge Environmental Learning Center in northern Minnesota where she started as a counselor and assistant trip leader and worked her way up to Director of Programming. Claire earned a Master’s of Science in Environment and Natural Resources from the University of Iceland and a Bachelor’s of Arts in both Environmental Studies and Political Science from Macalester College in Minnesota. Claire’s passion for volunteer work was exhibited in college through her earning the George Stanley Arthur Prize for Civic Engagement, an award given to a graduating senior who best exemplifies the school’s historic tradition of service to the community. She’s originally from Iowa, but is now a very enthusiastic resident of Baltimore! Outside of work, Claire loves kayaking, biking, and volunteering with several local organizations. She jumps at any chance to travel and is on a never-ending quest to the make the tastiest pizza.